Christoph Abele is caTekkDJ producer and perfectionist. expressing grand emotions, rather than super cial, stereotypical categories such as minimal, techno or electro. caTekk ́s move from Salzburg to Vienna in 2004 marked the beginning of a success- ful DJ-career. 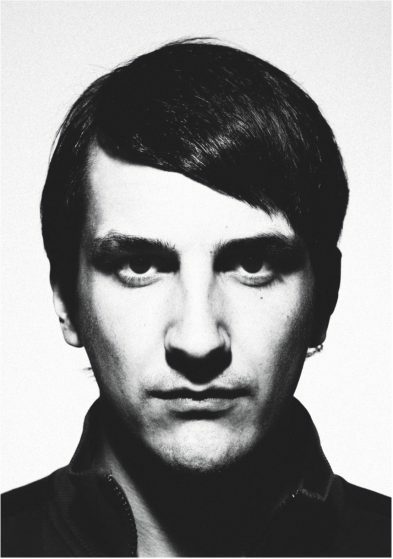 Immediately after his arrival in the capital, caTekk became a resident in the legendary Viennese club Flex, (thereby adding to the city ́s electronic club scene). Together with Crazy Sonic and Ken Hayakawa, new projects were called into exis- tence including the in-house label Flexschallplatten and the event series Alt Ctrl. 2010 marks the beginning of a close collaboration with his friend and mentor Chris- topher Groove. In addition to working on their own projects, caTekk and Christopher Groove also work with internationally renowned artists such as Felix Da Housecat and Marco Bailey. New ideas drawn from club-inspired experiences are constantly unfol- ding in the studio.